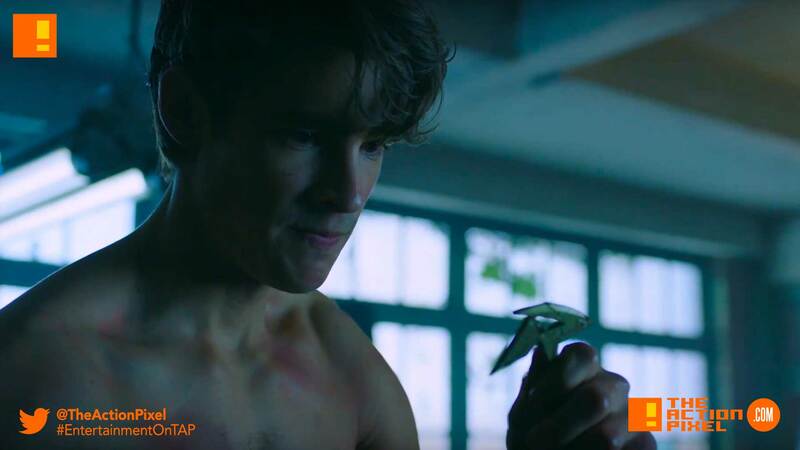 DC Comics has unveiled their first trailer for the DC Universe flagship series – Titans, and if you thought this would be a nice vanilla family superhero series, you were some ways off the pasture of wrong. DC for once seems to have entered the arena locked and loaded, from Raven’s B-side version of Suicide Squad‘s Enchantress witch tactics, to Robin renouncing his tutelage under the Dark Knight off the rip. I feel like Beast Boy and Starfire were kept in the tuck, and the soundtrack could have been better, but all in all, it’s definitely piqued the interest. This comes after the latest image releases and recent casting news of Elastigirl , Beastboy, Raven, StarFire, Nightwing and Hawk + Dove.